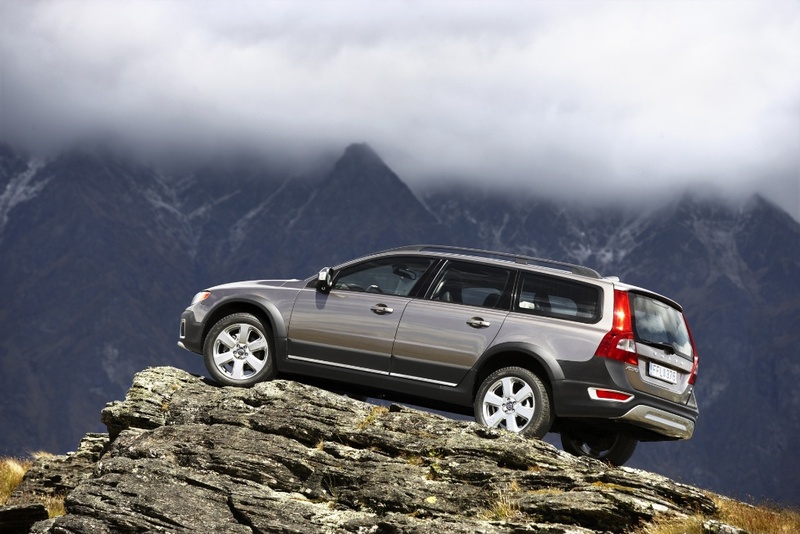 In fact, Volvo XC70 is "pumped" appropriate wagon V70. 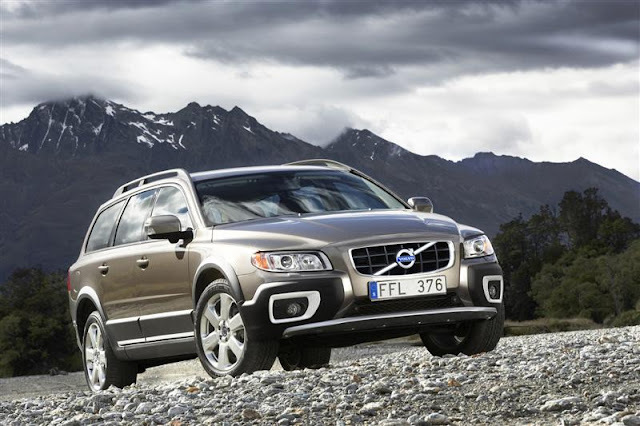 Athletic high seating, all-wheel drive and the cladding allow the driver the opportunity to move out XC70 off the beaten track. 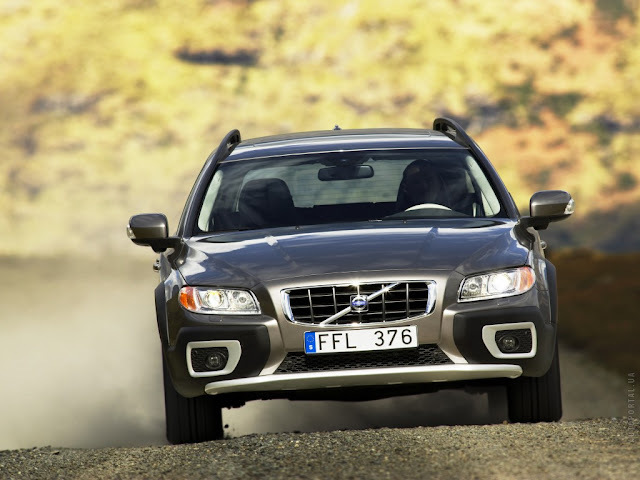 However, as the XC70 no lower gear and adjustable suspension, then its off-road properties, it XC90 is not a competitor, you can compare it rather with the Audi A6 Allroad - a practical and functional vehicle. Like the V70, XC70 square less than the previous version, and indeed much more practical. Luggage capacity - 60 liters, which is more than it was the previous model, and allows you to carry the fully packaged washing machine in the trunk, even folding seats.